There are many Avengers and New Avengers sites around the net, but these are some of the best resources out there. TheAvengers.TV: A collection of top Avengers resources, including flagship The Avengers Forever! The Avengers Declassified: Alan Hayes' excellent resource, featuring in-depth research on The Avengers' mostly-lost first season, the radio series, the stage play, unmade projects, and much, much more. Mrs. Peel...We're Needed: The first Avengers site on the net, crammed full of detail and still being updated to this day. The New Avengers fashion guide is a must-see for fans. The Authorised Guide to The New Avengers: The only major site dedicated solely to The New Avengers. Officially sanctioned by Brian Clemens. Steedumbrella: Hard-working Russian fan Denis Kirsanov's site continues to grow by leaps and bounds due to his dedicated research into the series and its leads. Comes with an easy, one-click translate option for English speakers. PURRR...The Avengers/De Wrekers: This Dutch site boasts an extensive archive, including hard-to-find clips of the series' leads in other productions. Westray.org: Cal Westray is a longtime New Avengers fan, and his personal site includes some New Avengers goodies. Chapeau Melon et Bottes de Cuir: Another good archive site, this time in French, with plenty of press clippings, videos, and more. New Gallery of Art: Helen's site archives various media files related to the series. 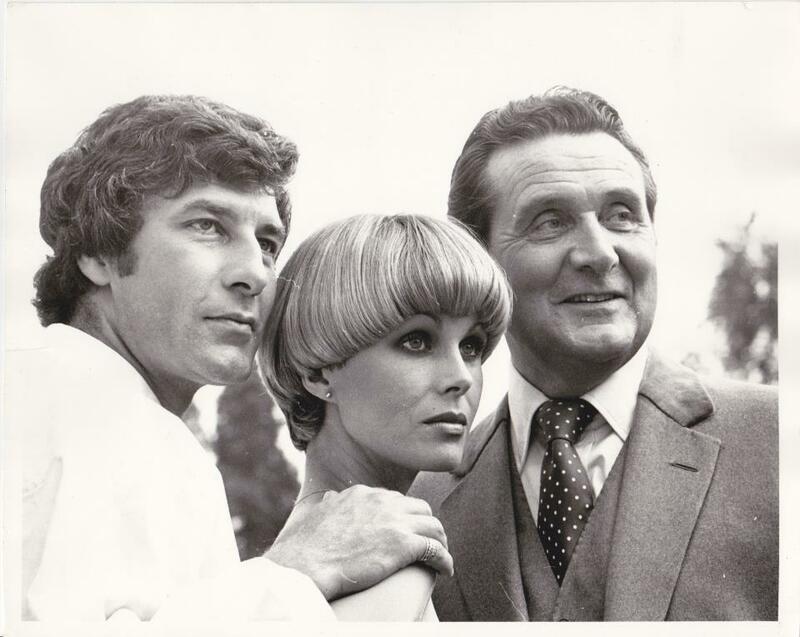 Patrick Macnee's Official Site: Find out more about the man behind John Steed at Patrick's official site. The New Avengers on Facebook: This Facebook page contains some fun discussions and rare photos and memorabilia. Joanna Lumley on Twitter: Joanna's official Twitter feed, managed by the actress' team. Timeless A-Peel's YouTube Channel: If you're in the mood to watch some New Avengers related videos.